On April 7, 2017, Andreas Mattsson held a workshop for editorial managers at Thanh Nien Newspaper in Ho Chi Minh City. The workshop aimed to create new ideas and work methods in order to cope with the digital challenges within the newsroom. 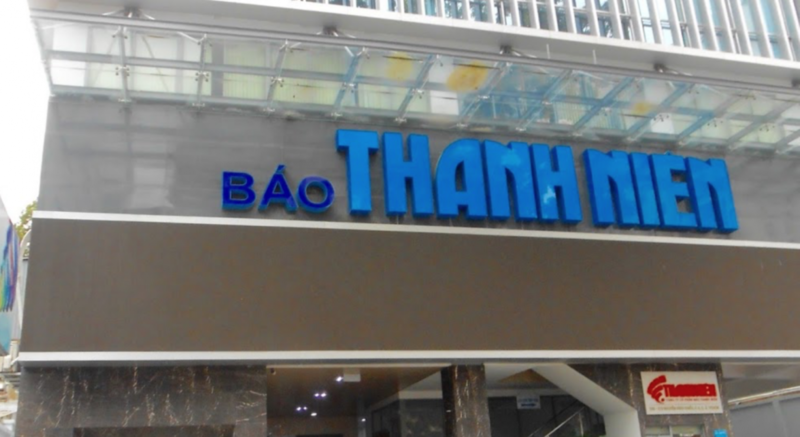 Thanh Nien is one of the most circulated newspapers in Vietnam. It is an official organ of the Vietnam United Youth League (Hội Liên hiệp Thanh niên Việt Nam) and focuses on social affairs.